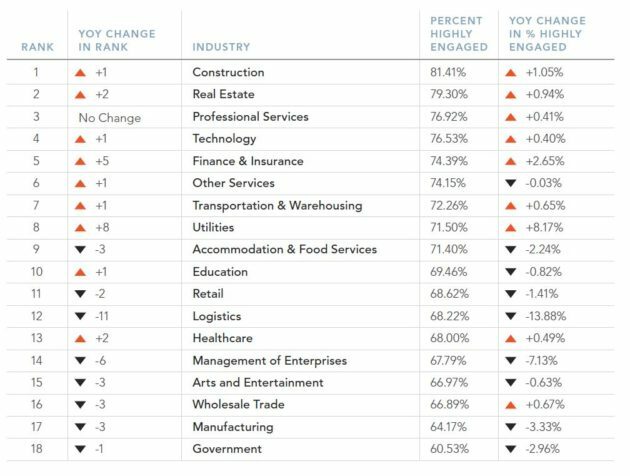 Employee engagement is the strength of the mental and emotional connection employees feel toward their places of work, and in Quantum’s report on 2018 Employee Engagement Trends, we find some of its top drivers. I believe this organisation will be successful in the future. Everyone here is treated fairly regardless of race, gender, age, ethnic background, disability, sexual orientation, or other differences. The people I work with most closely are committed to producing top quality work. My immediate manager cares about me as a person. When the organisation makes changes, I understand why. I see professional growth and career development opportunities for myself in this organisation. If I contribute to the organisation’s success, I know I will be recognised. It would take a lot to get me to leave this organisation. The report is based on employee surveys from nearly 50 Best Places to Work contests, and aggregates responses from more than 600,000 employees across 8,000 organisations in the US. The gradual increase in the item, “My immediate manager cares about my development,” is a great indication that managers understand the importance of developing their teams. 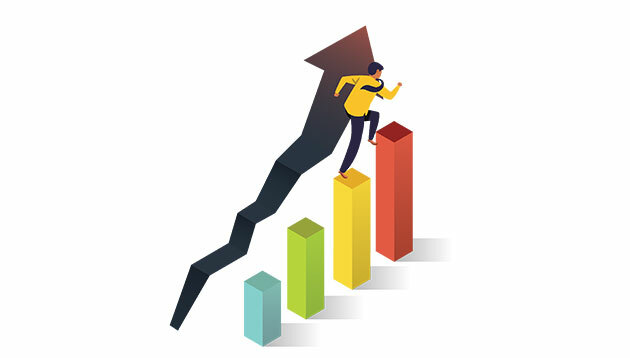 However, when coupled with whether employees have visibility to growth opportunities, there is an average 10% gap in favourability over the past eight years. That gap has gradually widened from 9% in 2013 to 12% in 2017. This represents the gap between managers’ intent and their ability to deliver. 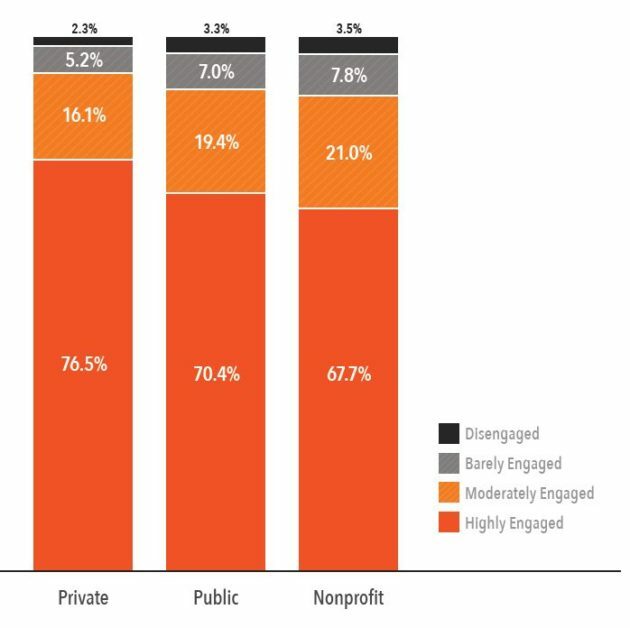 The survey item, “I see professional growth and career development opportunities for myself in this organization,” is consistently a top driver of engagement. Unfortunately, it’s also consistently been among the bottom in favourability. Empowering managers to close this gap could greatly impact engagement.